It’s also possible to get information about anything in an instant, and all of that keeps getting better every day, but hold on for just a second. Social media is really something. We can now communicate almost instantly with anyone just about anywhere in the world in a matter of seconds. It’s also possible to get information about anything in an instant, and all of that keeps getting better every day, but hold on for just a second. I have no argument with the ease of communications the web has brought to us as we stay in touch with friends, relatives and those who share common interests. They are all just seconds away via tweet or post or even the “old fashioned” email. Similarly, the web is your best friend for finding out anything about a product or service. Thanks to Amazon and a host of other sites, you don’t even have to drive to the mall or a specialty store anymore. You can shop from your smart phone and typically rest assured you got the best deal possible. And, whatever you bought will be at your front door most often the next day. I’m good with all of that. In fact, I love lots of it. However, when you go beyond the facts and seek opinions – be they reviews, rankings or commentary – be careful! I have become suspicious of reviews of restaurants, hotels, resorts and the like. Too often the source of these online opinions are those with a vested interest in the entity for which they are offering their opinions or evaluations. They could be employees, owners or their agents or consultants. Too many of these are based on fiction, not fact. You’ve seen this in different ways. There are the so-called “reality” television shows. Too often, the only reality that’s being depicted on these shows is the scripting which is designed to grow viewership. I’m sure many of you have seen the countless and very high value items found as a result of the auction of contents in storage facilities when the owner of the goods has not paid the rent. The amount paid for overdue rent is a mere pittance given the value of the goods acquired. Right and I have some land you can buy for your dream home just a few miles east and south of here. Don’t worry about the water on the land, it’s pretty to look at. 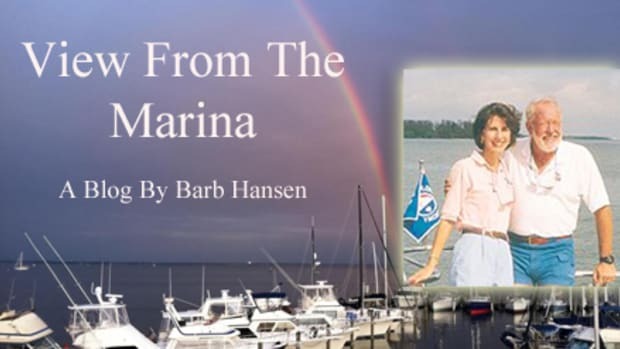 My suspicions of web –based reviews come from an experience we had with a customer, and it’s taking all of what I have to simply refer to him as a “customer.” This person took issue with the business practices that have evolved over the thirty-plus years Southwest Florida Yachts has been in business. While those practices remain unchanged since they are good and proper for us, our customers and the people who place their boats in our charter fleet, take our courses or buy/sell yachts through us, this individual saw fit to comment by posting lies about the experience he had while a customer of our company. Despite the fact that we have been victimized, our recourse is akin to the posting that occurred. In other words, we fix this by posting or having others post favorable fabrications. A lie is a lie, whether favorable or not. That’s not social media, that’s social madness and it makes me angry and frustrated. I’m happy to have you tweet me, friend me or do anything else you want via social media to communicate with me. However, if you are thinking about using our services or those of any company or organization, check things out yourself and in person, if possible. That may be “old school,” but it works. Vic and I have worked very hard over the last three decades and more to provide our customers with good value for any service we provide. We take genuine pride and appreciate the many repeat customers we have, and that tells us we are treating people the right way. Unless you know and trust the person responsible for the post, relying on that information is at best a shot in the dark. 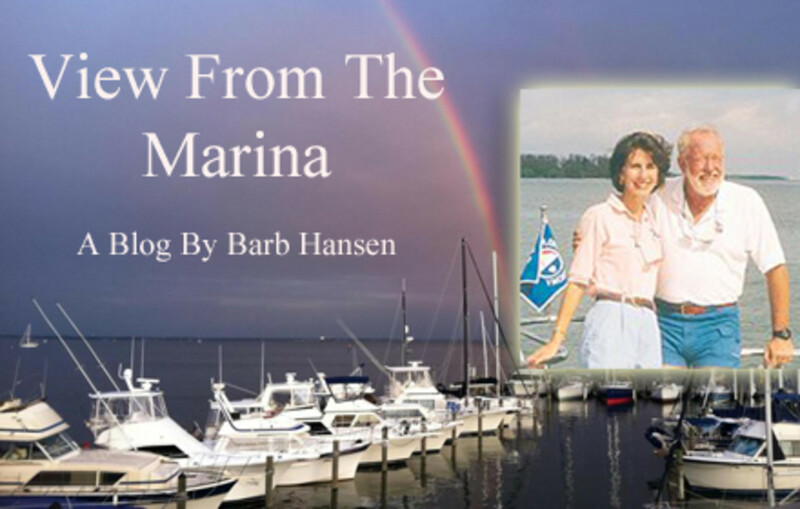 Barb Hansen manages Southwest Florida Yachts, yacht charters, and Florida Sailing & Cruising School, 6095 Silver Kind Blvd., Cape Coral, Florida, 33914. Email: info@swfyachts.com, phone: 800-262-7939 or visit: www.swfyachts.com or www.flsailingandcruiseschool.com.